The Internet of Things is disrupting and impacting multiple industries simultaneously, allowing service and product providers to develop entirely new ways of connecting their offerings with devices and networks that provide even more value to the end user. This ability to turbocharge entire business verticals is what makes IoT so powerful, and integration is becoming a priority for industry after industry. Insurance is changing more quickly than ever, with a future fast approaching in which the IoT casts a long shadow and will affect everything from how insurers calculate risk to how individuals can directly impact their premiums by active compliance with desired behaviors. The overall annual economic impact of IoT as estimated by the McKinsey Global Institute has the potential of reaching $4-11 trillion by 2025. For insurers, a related study showed four main fields for combined IoT / insurance potential: connected car, connected health, connected home, and connected commercial insurance. Self-driving cars will mean entirely new ways of looking at the auto insurance industry, as will IoT-connected vehicles that can track driving habits and the use or implementation of safety features like seat belts, speed control, braking habits, breathalyzer controlled ignitions locks, and hands-free communication. Wearable health monitoring devices will allow health care professionals to track compliance with treatment plans and insurers to assess health risks. Data from connected warehouses on maintenance schedules and overtime can provide insight into how companies are managing their workers compensation risk. Connected smart homes can provide added security against not only theft but fire, flood, and gas leaks, allowing insurers to tweak premiums for a more customized experience. IoT can make it more difficult for insurers to stay relevant. Homes that are monitored around the clock for break-ins, and which utilize IoT-connected devices to warn of gas leaks, smoke or water leaks minimize risk and could lead to a demand for lower cost, lower coverage policies as homeowners prefer to roll the dice with dependency on IoT driven technology. 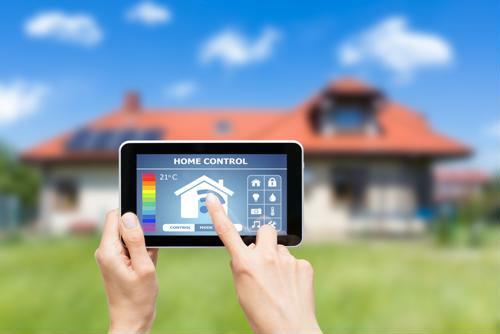 However, IoT can be turned into an asset for home insurance carriers. Combining insurance with IoT means connecting the insurance sector with clients and their risks. By leveraging the data IoT provides the insurance industry, companies can more effectively determine rates and provide additional services to enhance security and safety. Smart home systems and IoT connected devices offer insurance companies the opportunity to shift from merely insuring against risk to actually assisting customers who want to better protect the properties. Product-service bundles such as home insurance + home monitoring technology can reduce risk of damage on all fronts. The IoT can impact several aspects of the insurance industry. Innovators are building IoT insurance products that meet the needs of a rapid transit system and connected freeways in smart cities. Connected car and mobile technology can be combined to help enable the next generation of insurance products. Smartphones can supplement connected cars and interact with sensors including accelerometers, gyroscopes, GPS, and more provide data on driving habits, maintenance schedules, and where, when, and for how long vehicles are driven on average in any given time frame. 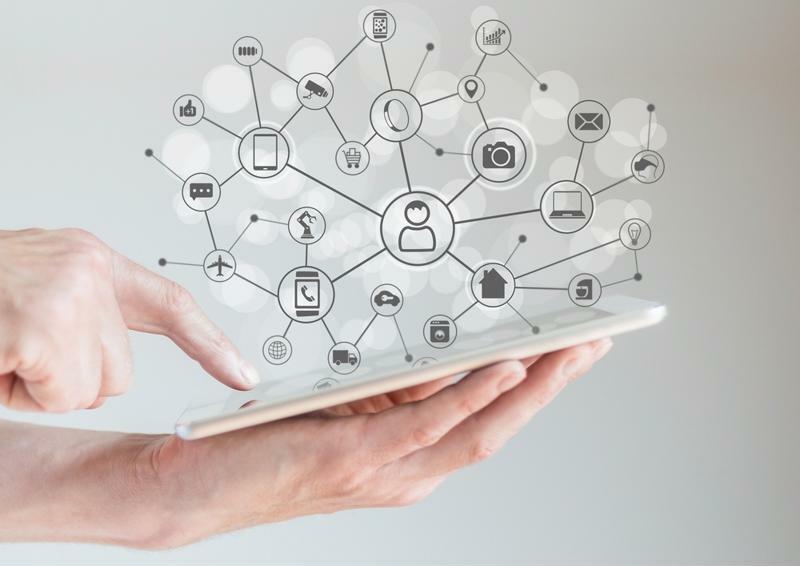 According to LexisNexis, 20 percent of insurers currently collect data using IoT connected devices, but only 5 percent utilize that data. However, 70 percent agree that gathering IoT data is important to their company's strategy. The connected health market is expected to reach $61 billion by 2020. Health care tech and the role of IoT in providing health insurance is directly connected to IoT-connected wearable devices, which can be leveraged to track activity. Insured persons who meet certain goals can receive discounts on their following year's premium, simply by allowing their activities to be tracked and their data shared with their insurance carrier. Both wearables and other health technologies can supply insurance providers with the data they need to price rates more fairly and help customers prevent illness or manage chronic conditions. According to IBM, 377 million workers are injured on the job each year, leading to billions lost in health care costs, productivity and non-compliance fines. IoT and analytics draws real-time data from wearable and environmental sensors to analyze and predict hazards and improve safety guidelines. Insurers can encourage higher levels of safety by taking into account workplace and jobsite data to accurately predict risks and adjust premiums. The future of insurance will be driven by data, and the future of data is connectivity to devices, sensors, and wearables that deliver real time updates. Every company that implements IoT requires connectivity support, with key fixtures such as console servers and media converters to ensure downtime is minimized for accuracy in data retrieval and analysis. Contact us today to learn more about how Perle supports IoT for the insurance industry.